At Montebello Home Care, we know that the best care comes from family. 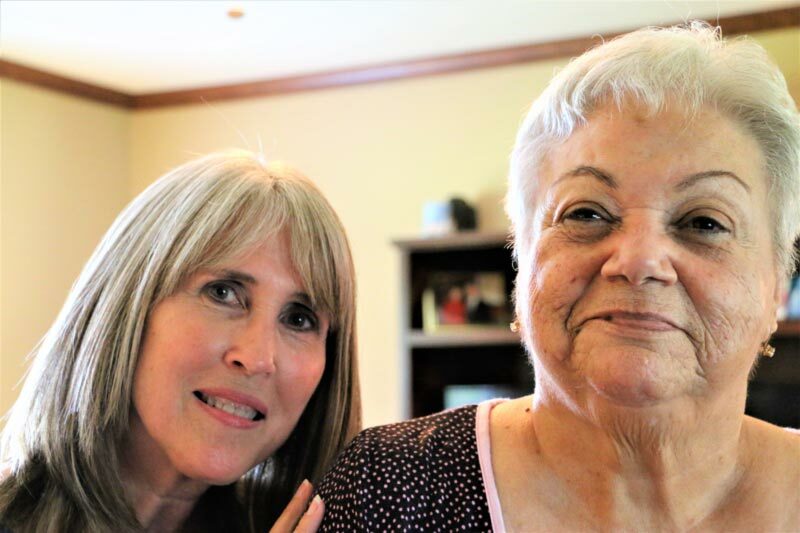 That’s why we are dedicated to building strong personal relationships with each of our clients, with the type of caregivers Jefferson and Orange County seniors consider as part of the family. Being part of your family means developing trust and strong communication, which is why we only hire the best, most dependable and experienced private duty in home senior care providers who are exceptional communicators with a passion for hospitality and helping others. Every member of our care team also receives ample training opportunities to help them stay current on best care practices and senior care issues. Our Port Arthur, TX home care training covers a wide range of topics, including Hoyer lift usage, proper technique for transfers, creating a safe environment for older adults, Alzheimer’s and dementia care, and more, to ensure that our caregivers are confident in their work and able to provide clients with the best possible care. The quality of your care is important to us, which is why we go the extra mile to select just the right people to care for you. If you’d like to learn more about Montebello Home Care’s Port Arthur, TX home care team, contact us today!